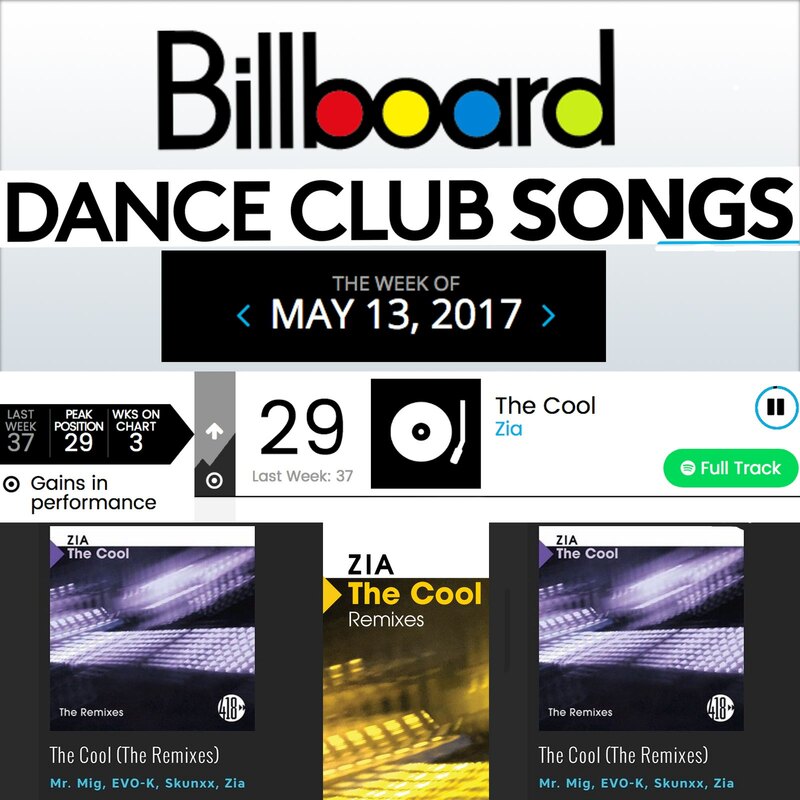 The Cool hits #29 Billboard Dance Club Charts! 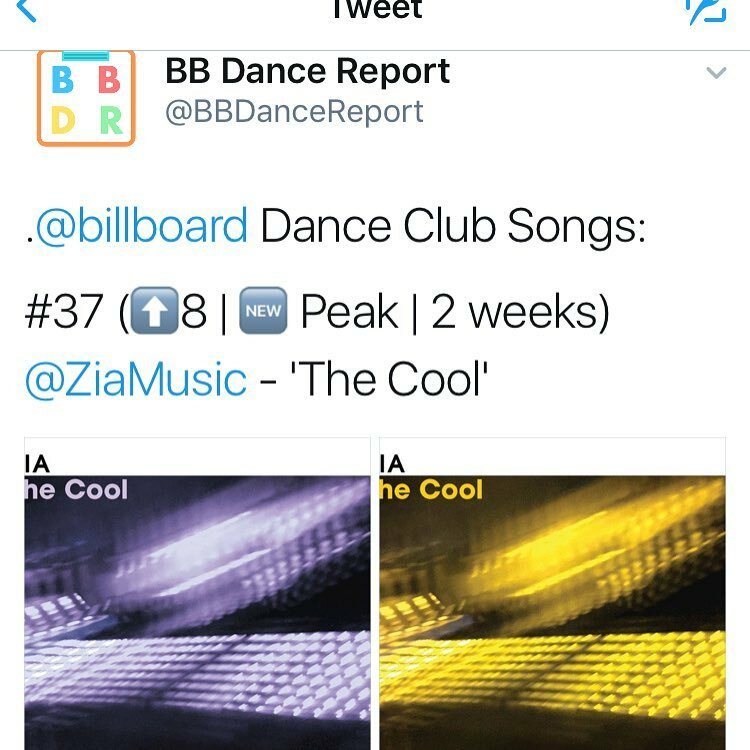 The Cool breaks Top 30 Billboard Dance Club Charts. 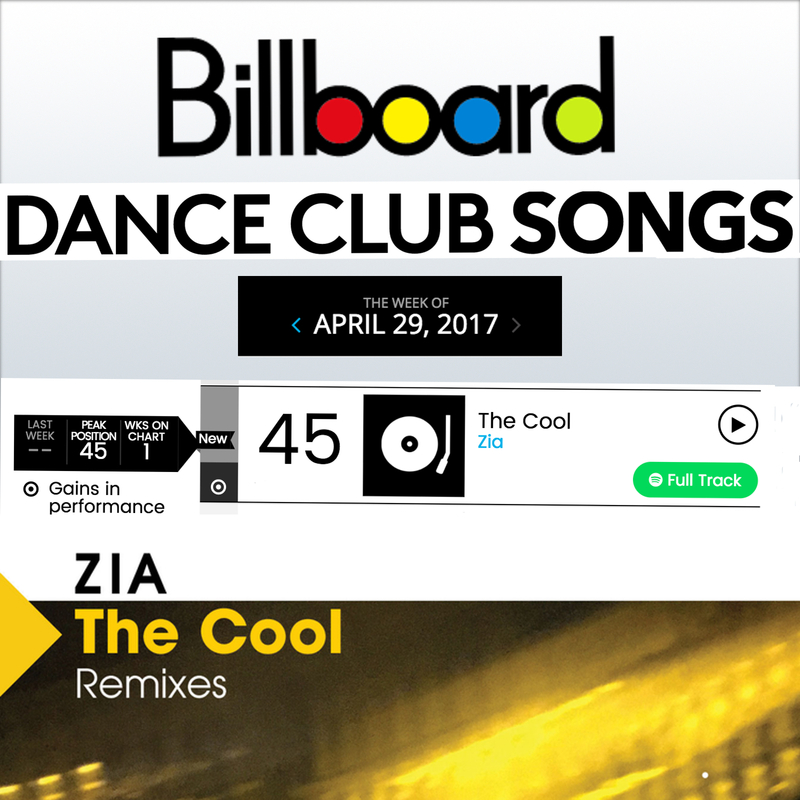 ZIA’s “The Cool” rises to hit #37 in the Billboard Dance Club Charts! 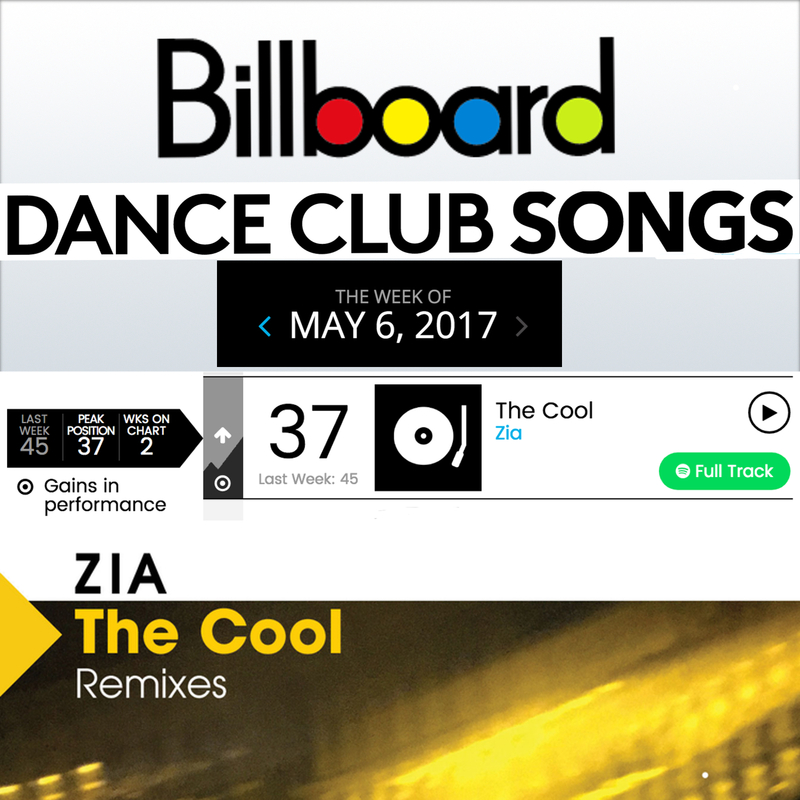 ZIA’s “The Cool” rises to hit #37 in the Billboard Dance Club Charts this week! 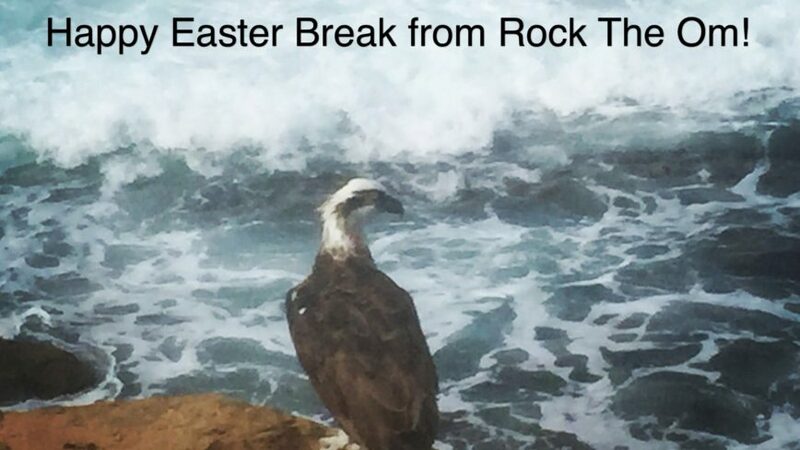 Released through 418Music USA Record Label, Published by Rock The Om, “The Cool” Original Radio Edit is produced by Geoffrey Ahn, with remixes by Multi-platinum producer Mr Mig aka H3dRush, the infamous and Grammy Nominated producer StoneBridge, Sweden’s talented producer Damien Hall, Electro fire from Indonesian remixer/producer SKUNXX, Italy’s #1 female DJ/Producer EVO-K, and ‘2017 Remixer of the Year’ (Miami World Music Conference), DJ Kue! 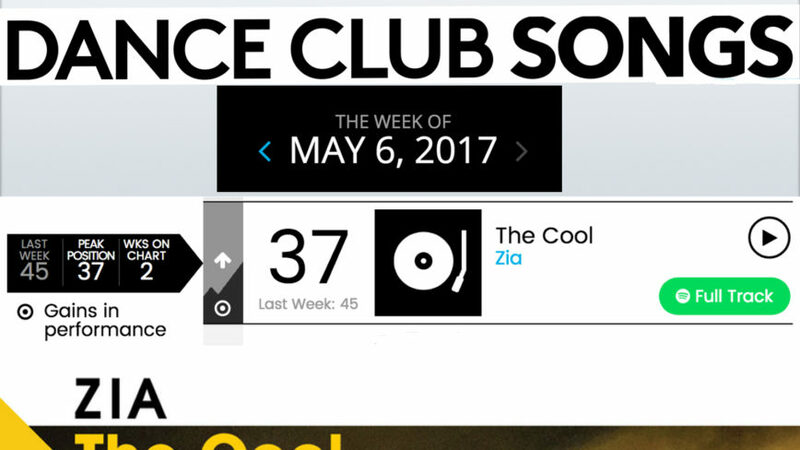 ‘The Cool’ is out now! 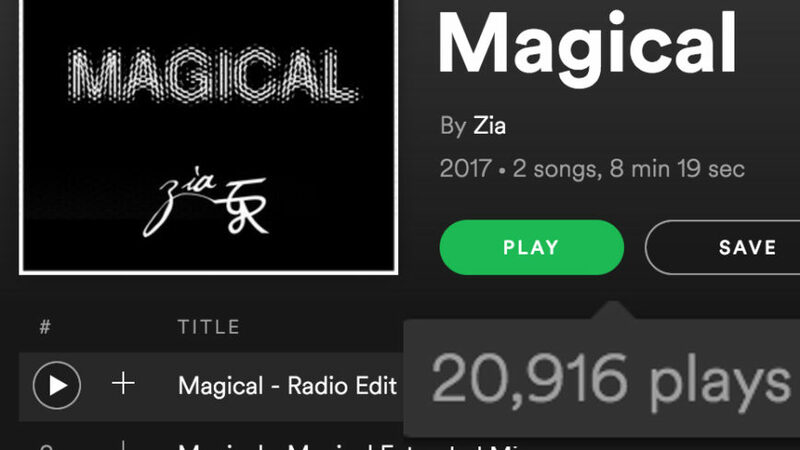 ZIA’s “Magical” hits 20,000+ Streams on Spotify Music! 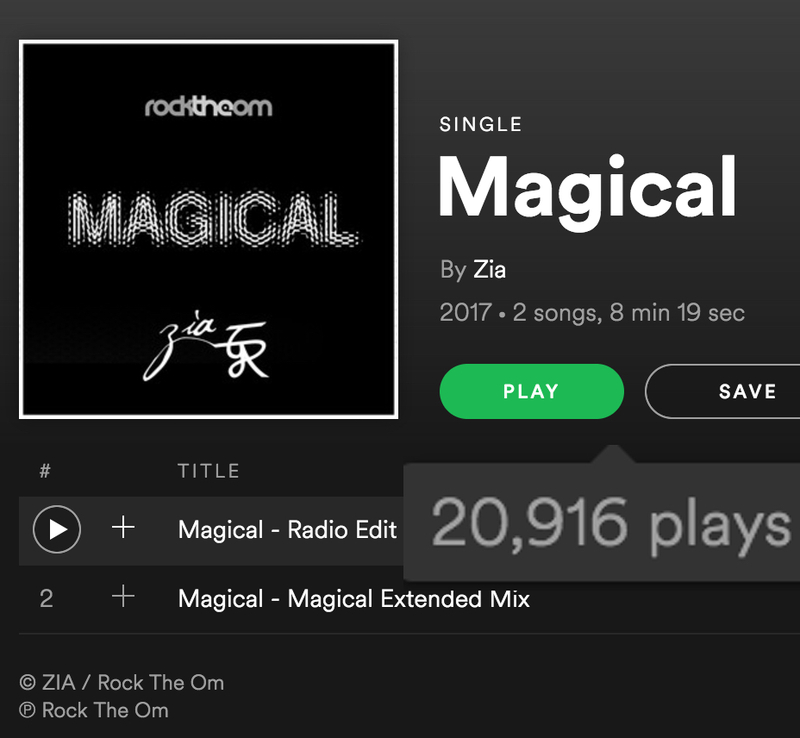 Rock The Om Artist ZIA’s “Magical” hits 20,000+ Streams on Spotify Music! 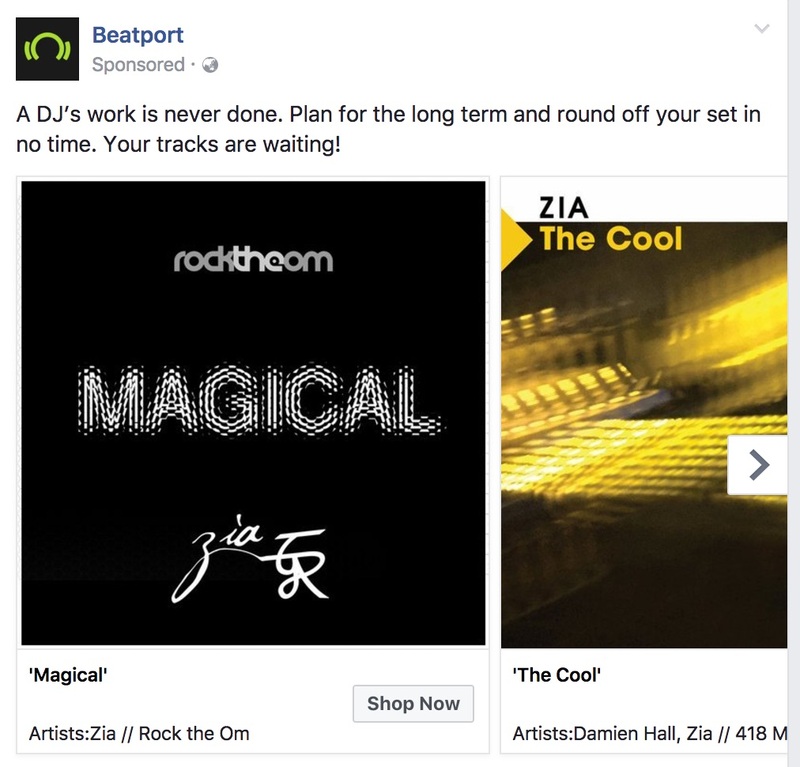 Add “Magical” to your Spotify playlist and open your heart to experience a celestial journey of auditory and sensory healing. 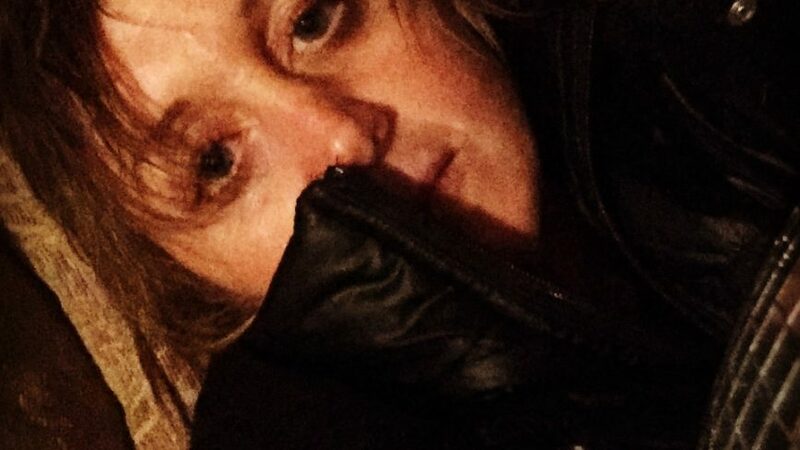 “Magical” honours Naomi Scherr, who at age 13 lost her life in the Mumbai terrorist attack of 26/11. 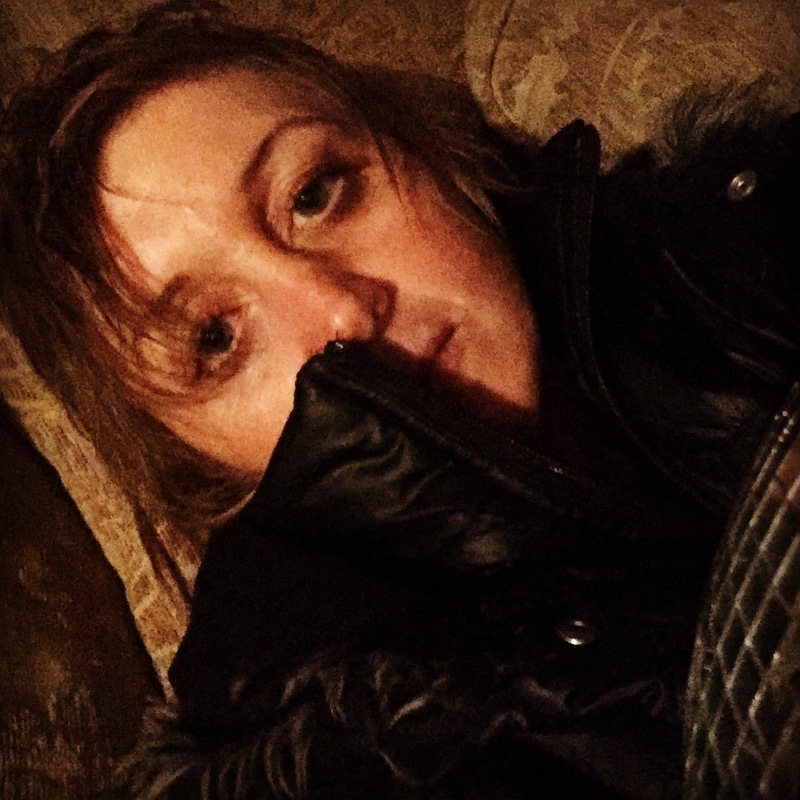 Programmed, written and vocalised by ZIA, and produced by UK Artist/Producer Geoffrey Ahn aka G.A. 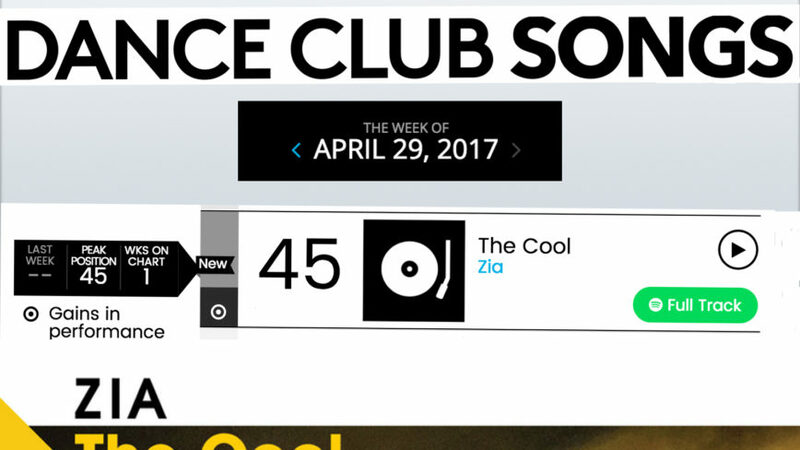 ‪ZIA’s “The Cool” debuts at #45 Billboard Dance Club Charts ! 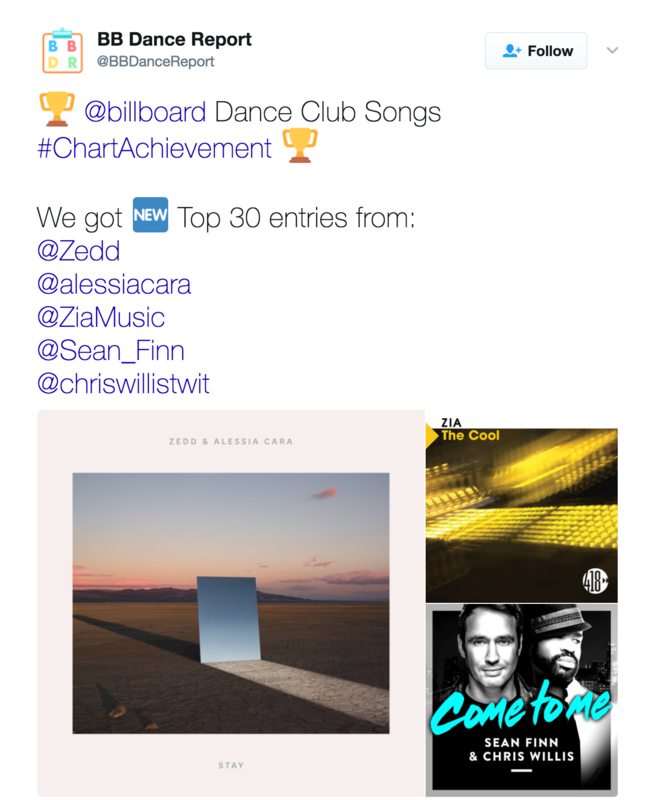 Grammy nominated Artist/DJ/Producer StoneBridge, 2017 Remix Producer of the Year DJ Kue, Multi-Platinum Producer Mr Mig aka H3dRush, Indonesian Producer/Remixer SKUNXX, Sweden’s Artist/Remixer/Producer Damien Hall, The Cool Original Radio Edit and UK Producer Geoffrey Ahn aka G.A., and Italy’s #1 Female DJ/Producer EVO-K. 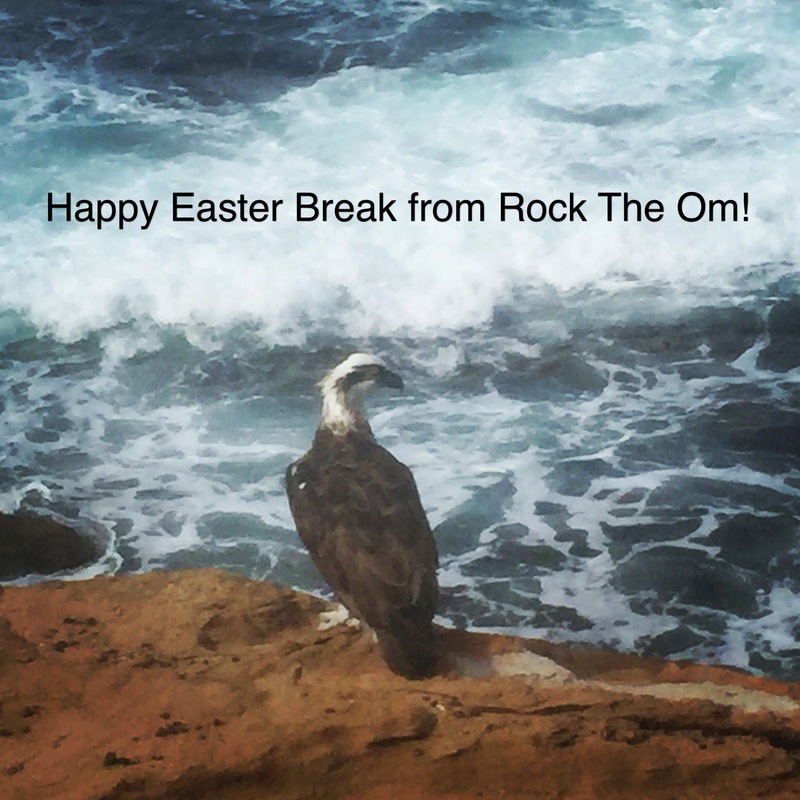 Happy Easter Break from Rock The Om! 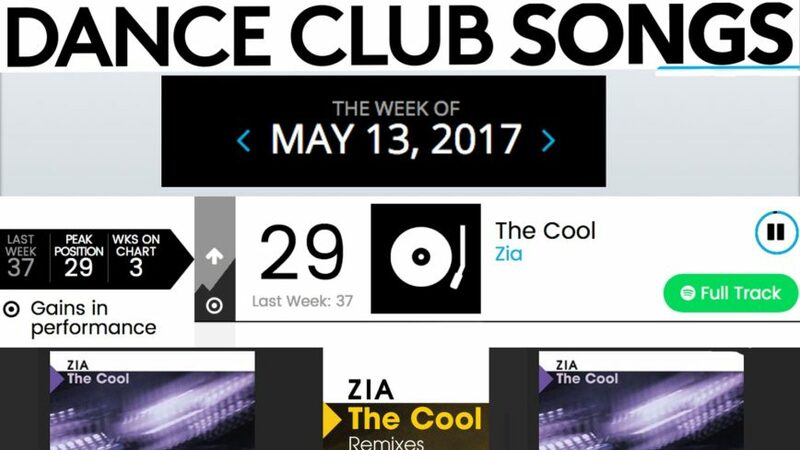 Tune into This Is Electric tonight 8pm London GMT: The StoneBridge Show featuring Clean Bandit/MK, DJ Licious, EDX, and ZIA’s “The Cool” and many more! 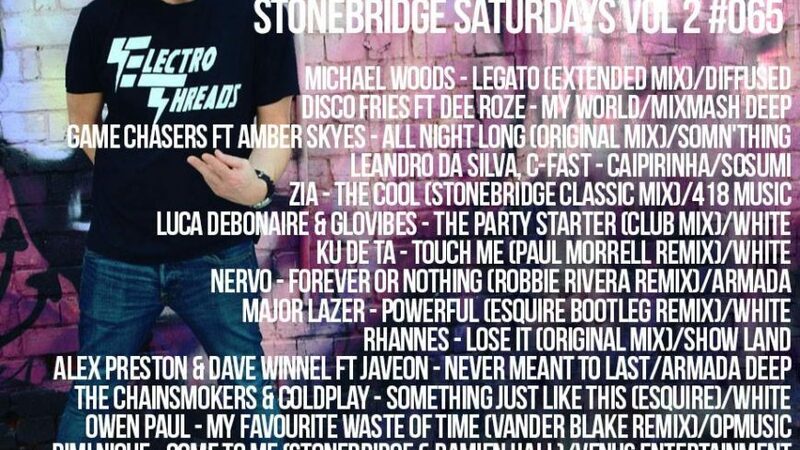 The Cool on StoneBridge Saturdays up on Mixcloud ! 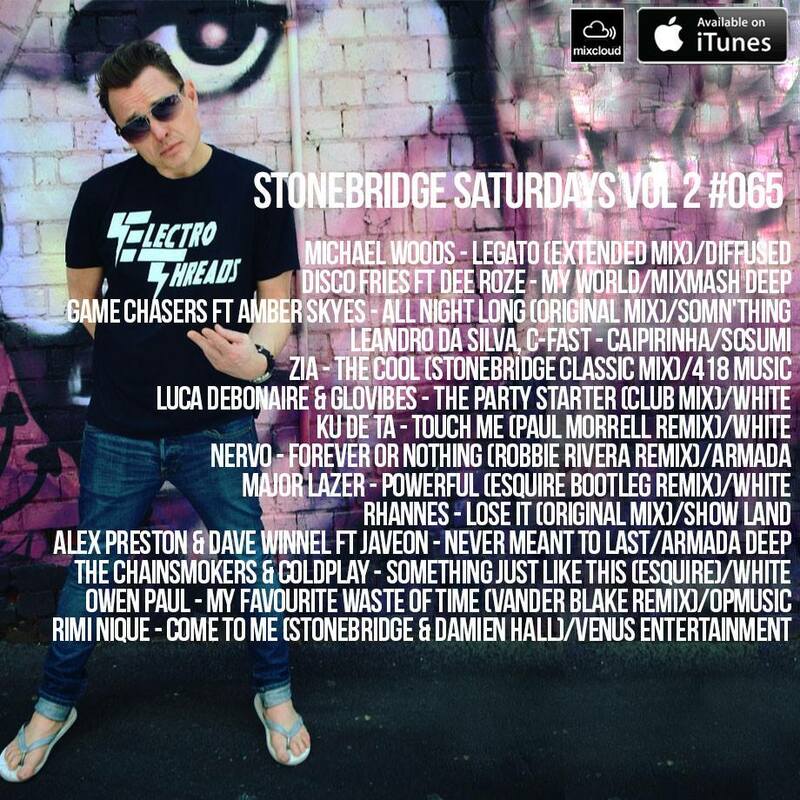 Check out the Classic House mix of The Cool on StoneBridge Saturdays up on Mixcloud ! 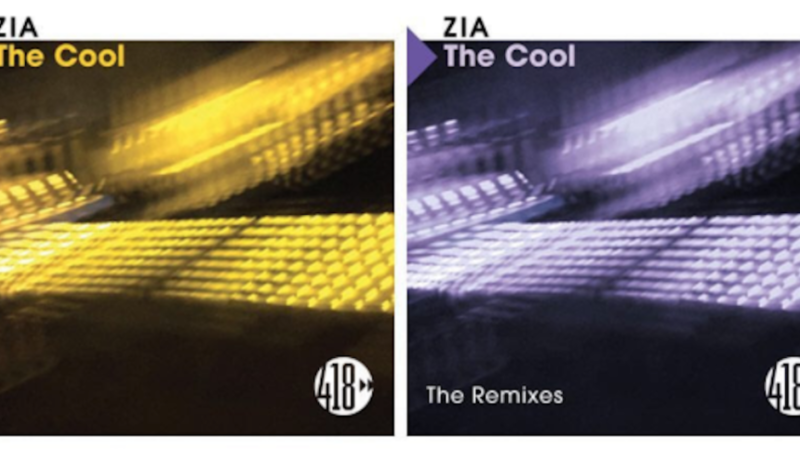 ZIA DJs and drops ‘The Cool’ Remixes @ The Drift this weekend, Sunshine Coast, Beachside.